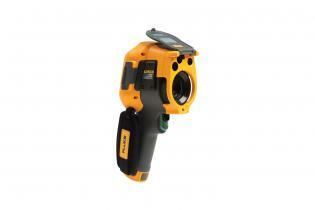 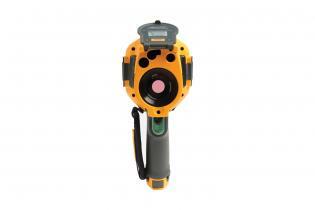 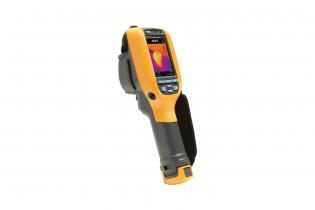 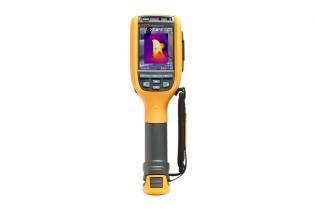 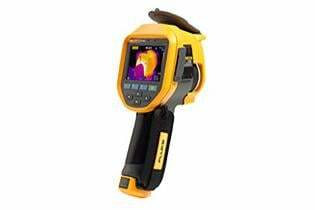 ¹ Class is defined as an industrial handheld infrared camerain the same price range based on MSRP as of May 1, 2014. 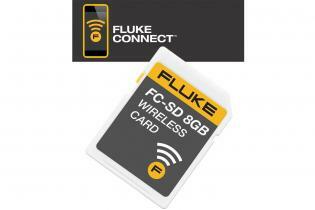 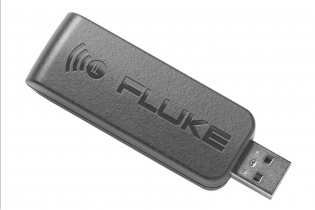 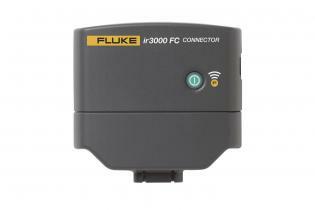 Easy image transfer and more flexibility with replaceable 12 GB of memory capacity (8 GB Fluke Connect® wireless card and 4 GB memory card). 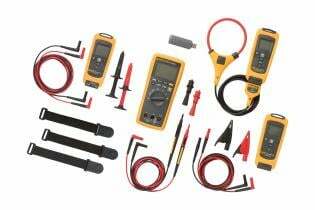 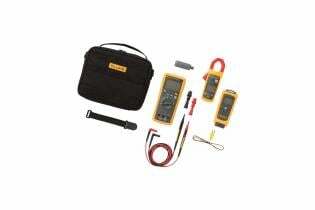 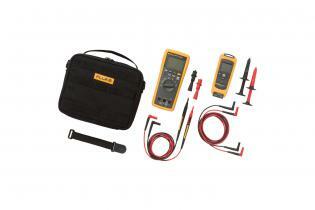 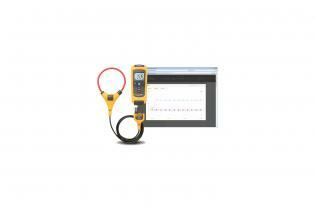 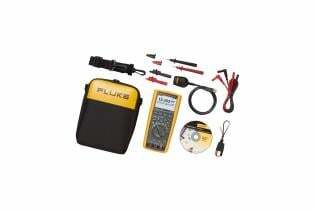 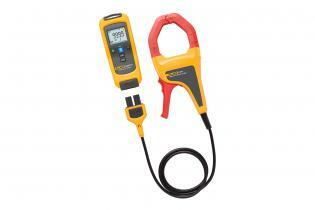 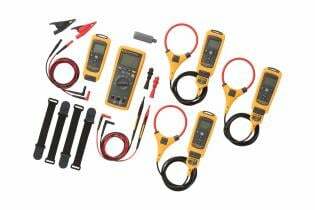 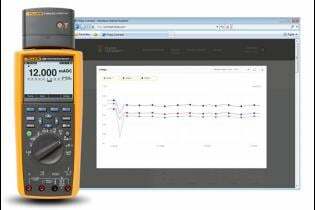 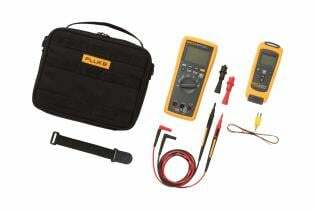 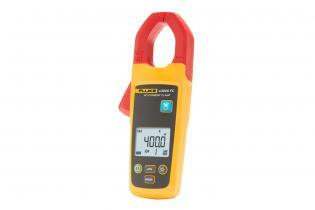 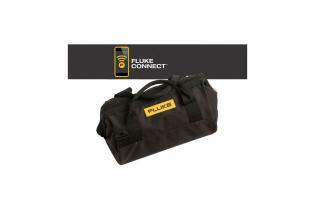 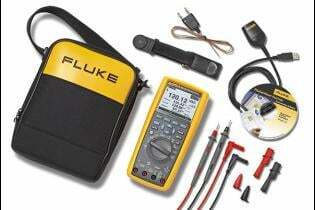 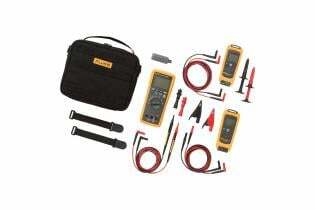 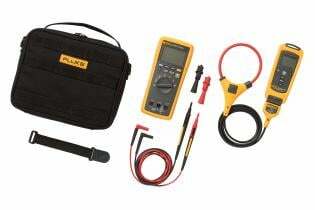 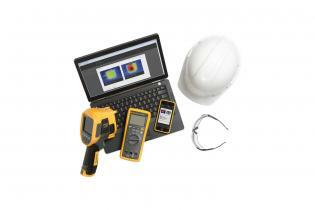 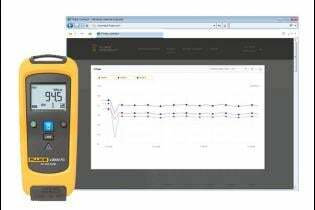 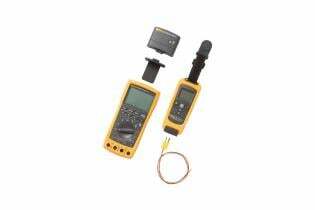 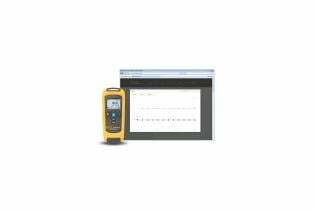 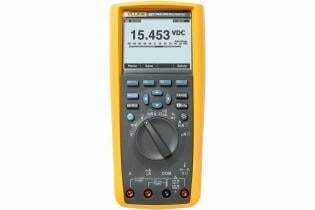 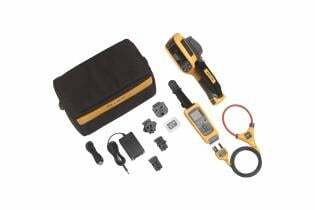 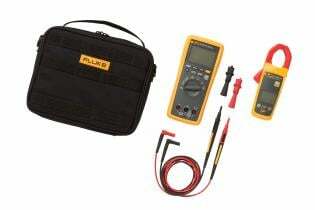 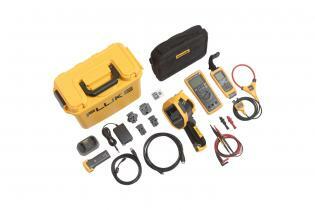 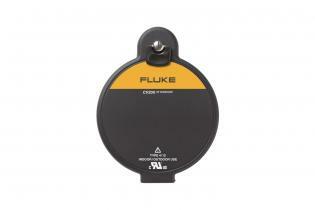 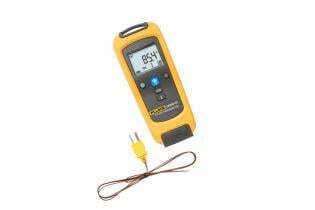 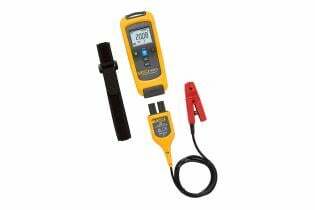 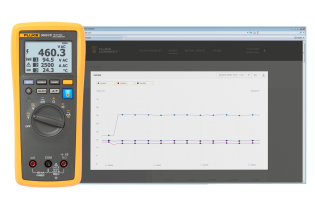 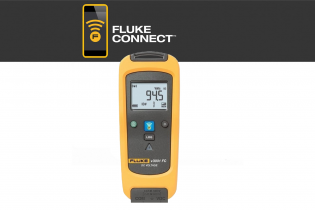 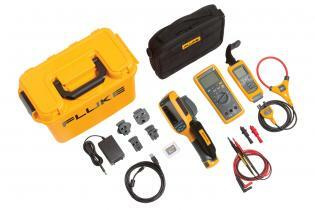 Fluke Connect® compatible - save and share measurements faster and easier from the field².